We waste too much food while people go hungry. America produces more than enough food for everyone. The hard work and ingenuity of people growing our food delivers plenty. We should save the food and resources that would otherwise be wasted and get it to the people who need it. In fact, we produce so much food that we waste 40 percent of it. And yet millions of Americans are going hungry. That should not happen. 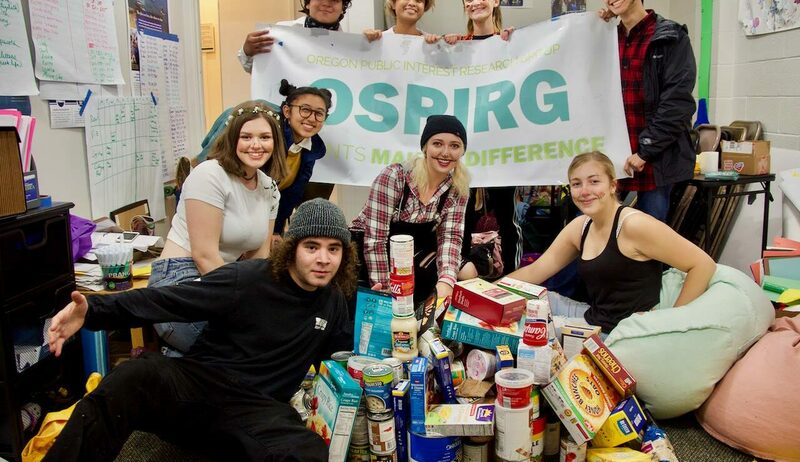 We should not be literally throwing away the solution to hunger in our country. We should save the food and resources that would otherwise be wasted and get it to the people who need it. We should have Zero Hunger in America. How do we move toward Zero Hunger? We need to know who is hungry, know where there are underutilized resources, and make a comprehensive plan to get these resources to people who need them. That’s a commitment to Zero Hunger. We want college campuses to lead the way to zero hunger. 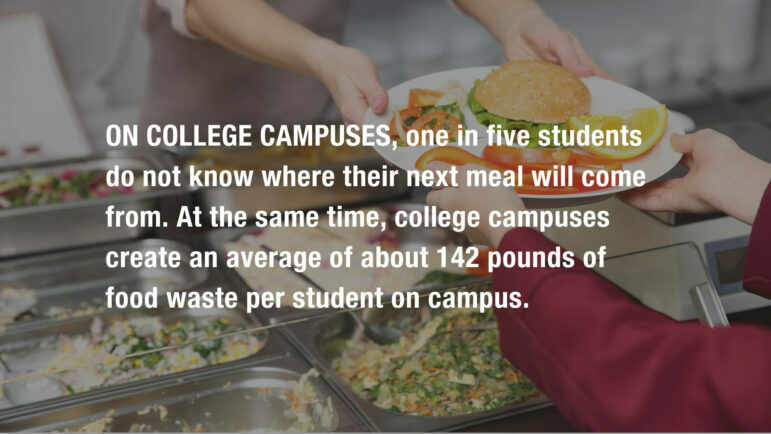 We’re working to get college campuses to make commitments for zero hunger and make a plan for managing food waste to help people in need. A country with more than enough food to go around should not tolerate anyone being hungry. Meeting the needs of every hungry person is not just about fulfilling the potential that each person has to contribute to society; it’s also a measure of our generosity and compassion. Zero Hunger campuses can show that, in a world of abundance, there’s no need for anybody to go hungry. We’ve wasted enough food and enough human potential. Let’s not waste any more time. Let’s commit to Zero Hunger wherever we can. That can start with you.